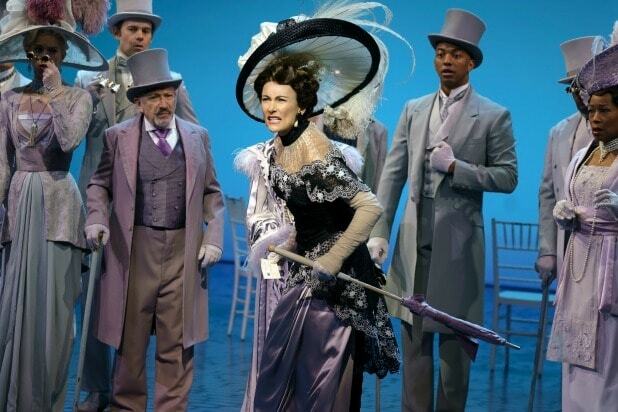 You’ve never met a more determined Eliza Doolittle than Laura Benanti’s. Lincoln Center Theatre’s revival of “My Fair Lady” continues in grand, sumptuous form under the direction of Bartlett Sher at the Vivian Beaumont, but with a big difference. Benanti’s flower girl is no girl at all. She’s an independent, grown-up woman who knows precisely what she wants in life even before Professor Henry Higgins overpays her for a bunch of posies in the marketplace of Covent Garden. All she needs is more money to buy new clothes, acquire some manners and lose her Cockney accent. As played by Benanti, Eliza isn’t an ingénue on the verge of a fabulous new adventure like Lauren Ambrose, who previously starred in this revival. Rather, she sees Henry Higgins as the last best chance to escape her father, poverty and life on the street. Danny Burstein is this production’s new Alfred Doolittle, and while deliciously low, he’s just as headstrong as his independent daughter. Both wish for something big, they get it, and end up suffering a mighty midlife disappointment. Their mutual existential angst is palpable. Late in the show, Henry calls Eliza a “tower of strength,” but in this pairing of Benanti and Harry Hadden-Paton, who continues in the master-teacher role, he’s the one who goes through the much greater transformation. Why did he ever underestimate her? 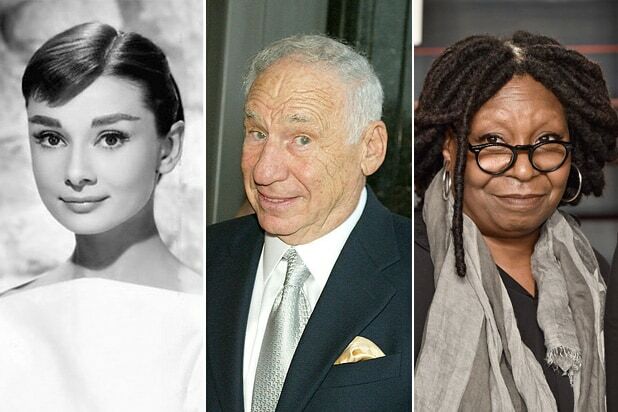 His “I’ve Grown Accustomed to Her Face” is a mad, frantic scramble to appreciate her towering personality. That personality, however, is a little schizo. Benanti has the vocal range to sing Eliza, but an idiosyncrasy of her voice is that it takes on a prim, studied quality above the register break or “passaggio.” This operetta approach worked better in “She Loves Me,” her last Broadway musical assignment. In “My Fair Lady,” when Benanti is supposed to be at her most dynamic, suddenly Eliza turns into a latter-day Jeanette MacDonald. Hadden-Paton is every bit as manically wonderful as he was when this revival opened last spring, and continues to be partnered marvelously by Allan Corduner’s Colonel Pickering. They are two ships that cross on stage. In the beginning, when Hadden-Paton is the epitome of confidence and calm, Corduner is all nervous insecurity. In the second act, they nimbly trade places. Christian Dante White made a big stir last season subbing for Gavin Creel in “Hello, Dolly!” with Bette Midler. As Freddy Eynsford-Hill, he emphasizes the buffoonish side of this love-struck character; there’s not a smidgen of British reserve on display here, but his ebullience is infectious. And vocally he’s stupendous. In the future, theatergoers can look forward to White scoring big time in any number of classic Broadway musicals. A genuine theater legend, Rosemary Harris gives us a definitive Mrs. Higgins.